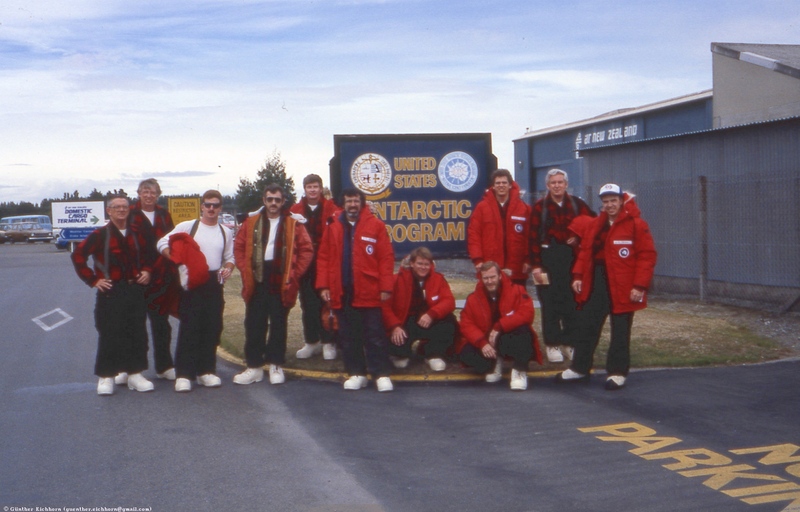 In December 1987/January 1988 I spent 6 weeks in Antarctica. I was the Project Manager of a successful attempt to fly a gamma ray detector on a high altitude balloon. 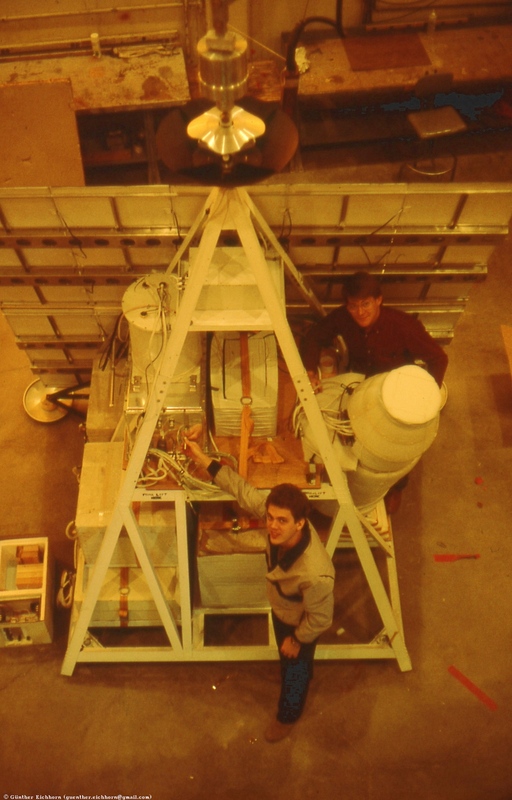 We had developed the gamma ray detector to be flown on the Space Shuttle on the first launch out of Vandenberg in October 1986. We were ready to go when the Challenger accident happened. After that the launches out of Vandenberg were canceled. We were sitting on our detector with no chance of a launch in the next 3 years, when the Supernova SN1987A exploded. Since our detector was ideal for detecting gamma rays from the supernova, we decided to find a way of using it. We ended up getting funding for flying the detector on a high altitude balloon from Antarctica. 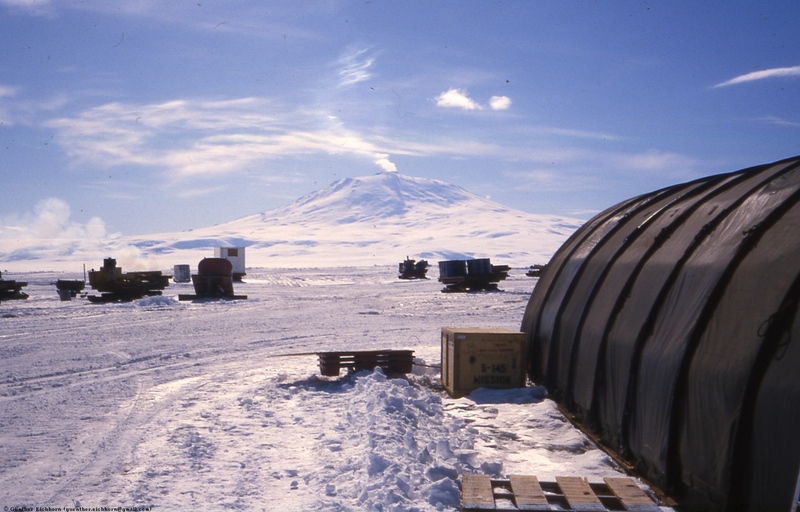 Antarctica has the advantage for ballooning that there is 24 hours of daylight. 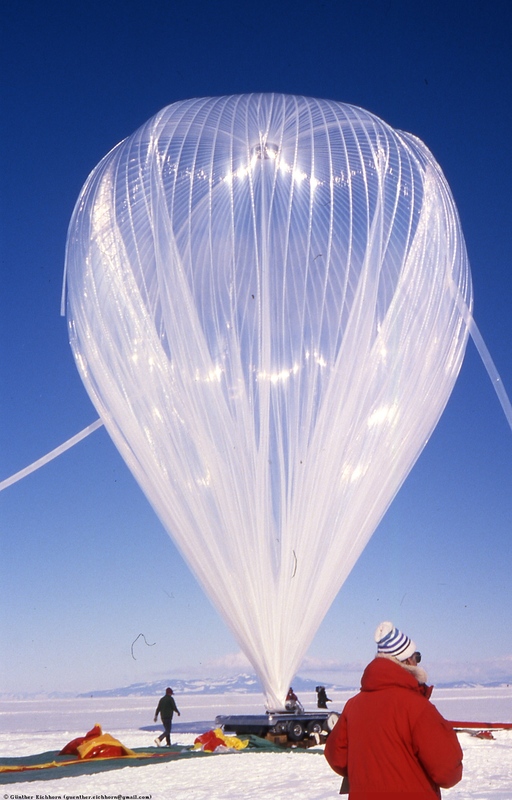 This means that the balloon stays at a constant altitude, without having to use ballast. This would enable a balloon theoretically to circum-navigate Antarctica in the polar vortex, a circular wind pattern around the south pole. 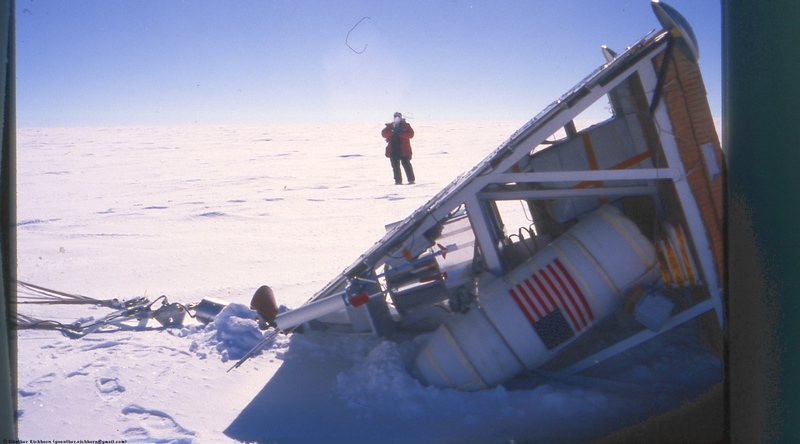 Our attempt was the first ever to fly such a balloon from Antarctica. At first everybody, especially the balloon launch facilities told us we were crazy, it can't be done. 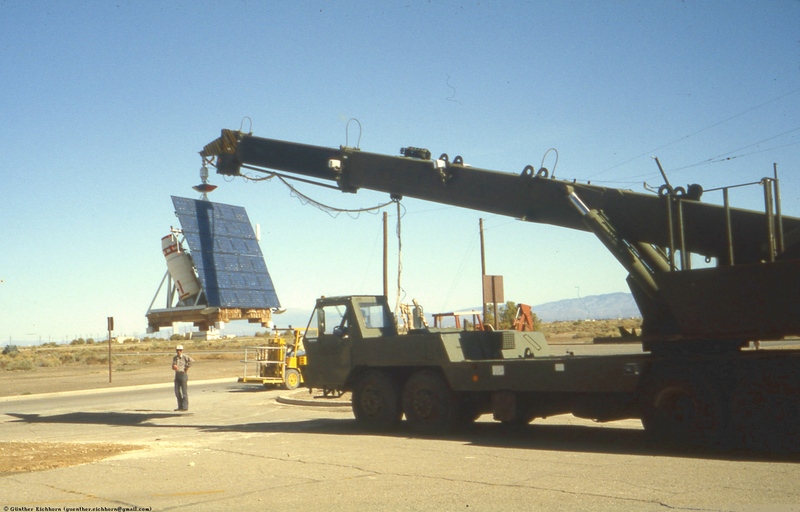 But eventually both the National Science Foundation, which manages all Antarctic operations, and the balloon launch facility of the Air Force at Hanscom Air Force Base, MA, with part of the operation at Holloman Air Force Base in New Mexico, agreed to give it a try. 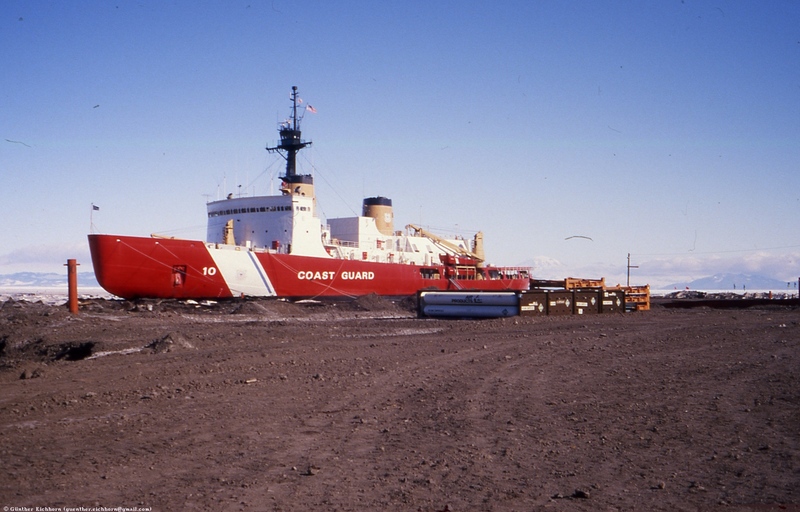 McMurdo is the US base in Antarctica. 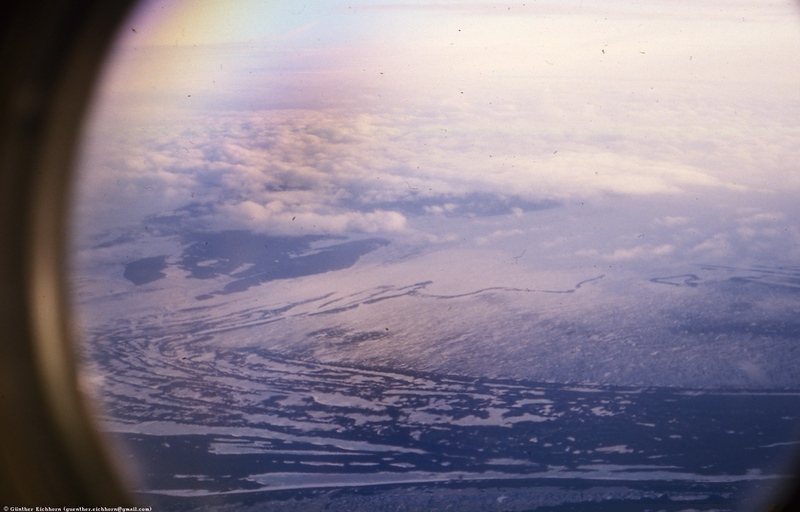 It can be reached via ships when the ice breaks up in January for a few months. 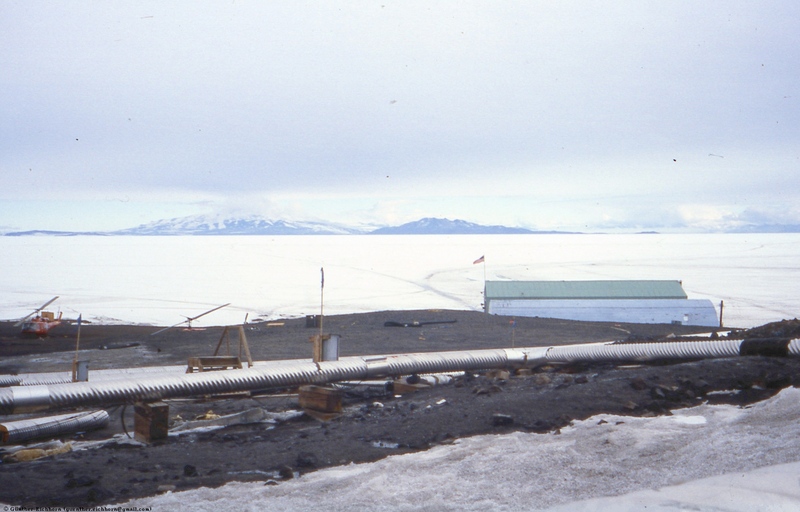 In early austral spring (October, November, early December) large aircraft can fly into McMurdo. 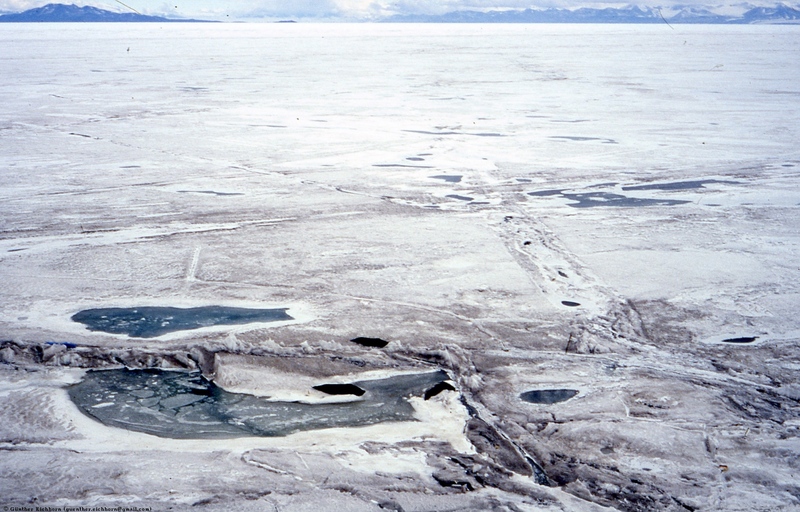 They land on the sea ice that froze during the winter. It breaks up in spring. 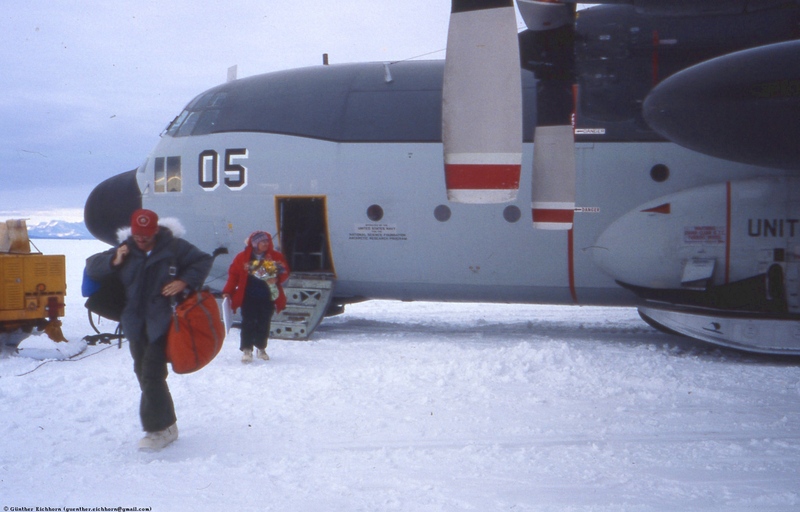 Once the ice starts to break up in early December, only ski-equipped C-130 Hercules can make the trip there. 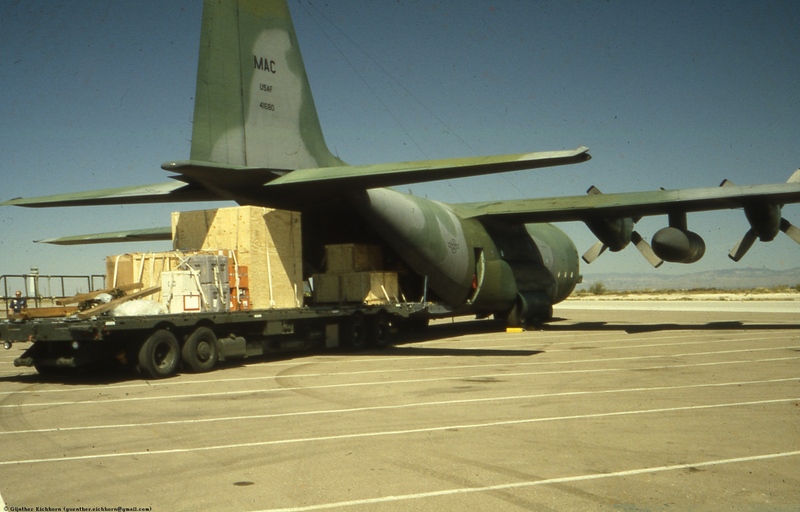 Since the balloon launch equipment and the payload were too large for transport with the C-130s, we had to get all equipment ready by October for shipment. We got the go-ahead for the project sometime in June, so we didn't have much time. 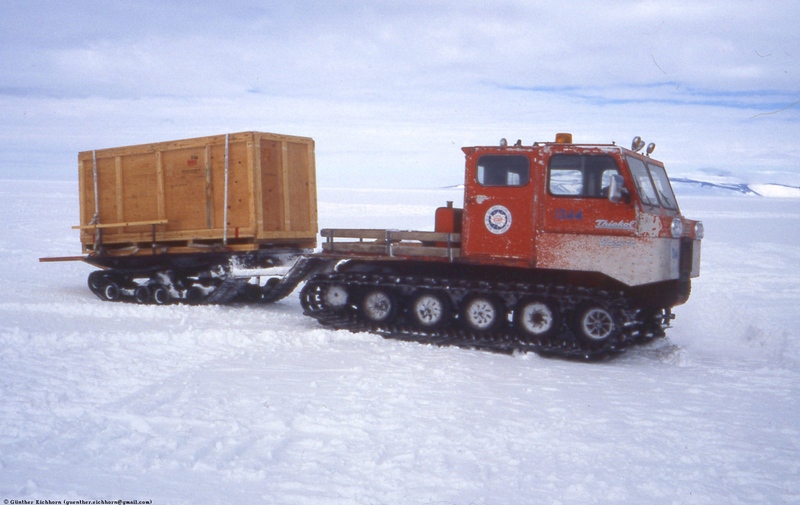 We managed to get everything ready in time, and the equipment was shipped to Antarctica on a C-141 Starlifter. 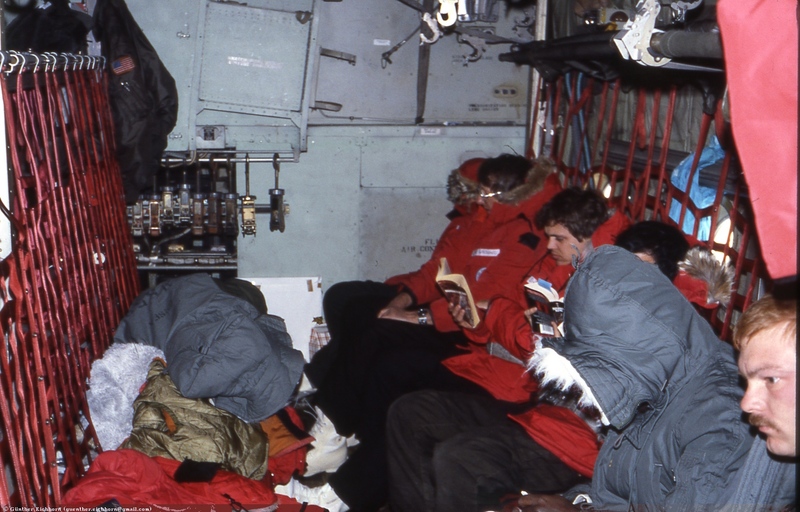 By now they even fly the C-5A Galaxy transport aircraft to Antarctica. 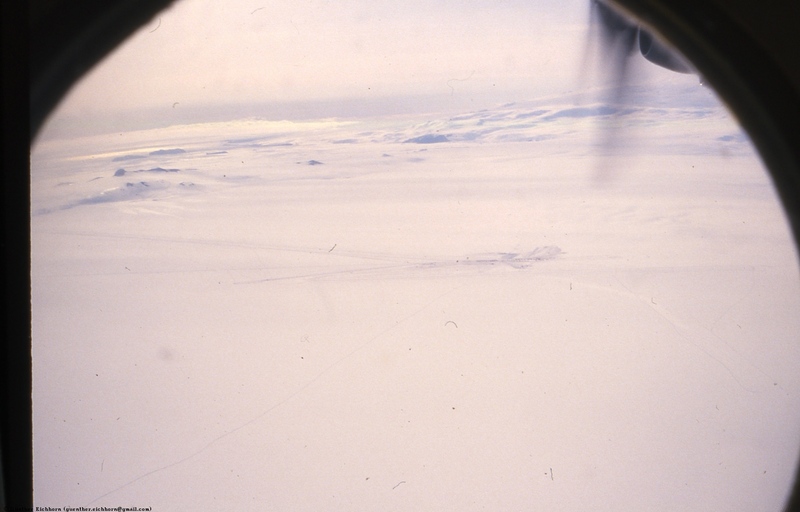 The troops that took part in the balloon experiment flew down to Antarctica in the middle of December. There were a total of about 20 people involved in the project. We flew commercial to Christchurch, New Zealand. 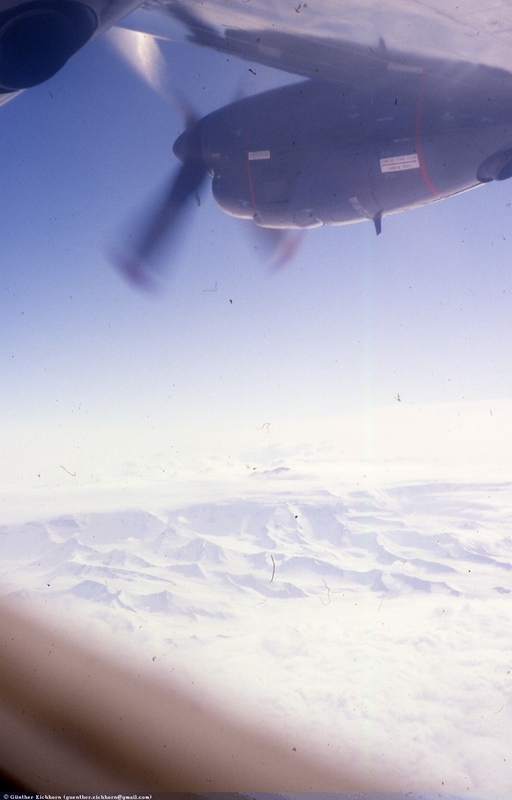 From there the ski-equipped C-130 Hercules took us on a 9 hour flight to McMurdo. 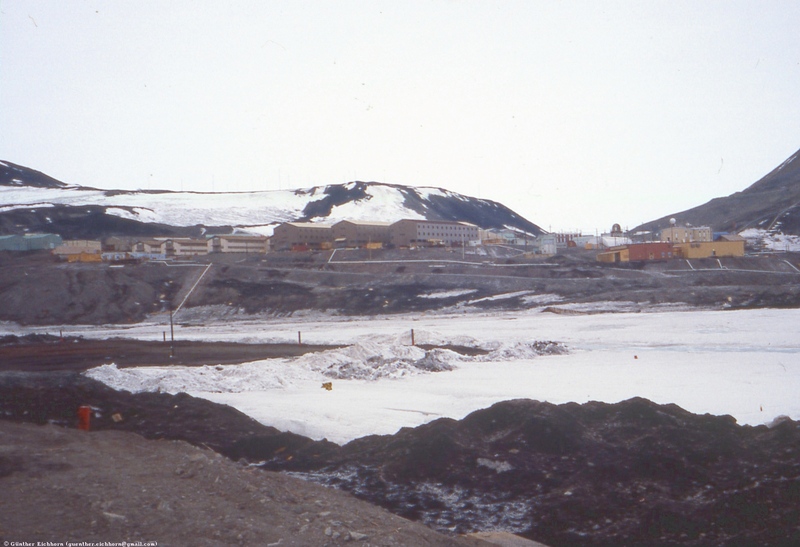 McMurdo is a town of about 1,100 people in the austral summer. The food is pretty decent, and plentiful. You can get food all day long. Since the days there have 24 hours of sunlight, people work at odd hours. 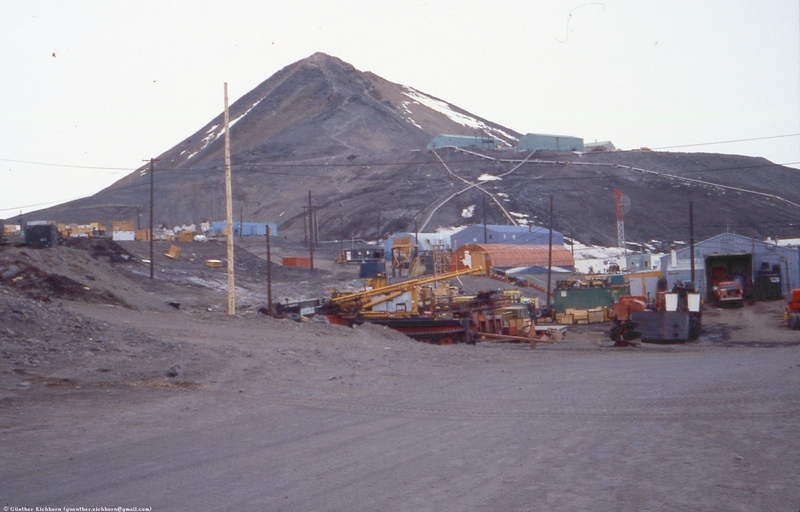 There are 3 bars in McMurdo. It is very strange to come out of the bar at midnight and see the sun high up in the sky. The temperatures were quite mild at that time of year (their summer). They were -5°C - +5°C (23°F - 41°F). It didn't snow during the time I was there. 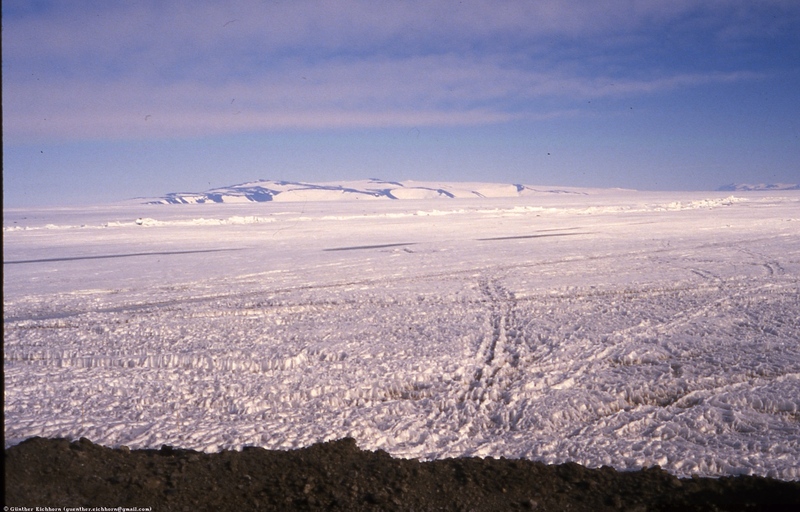 One very striking fact is that there is no vegetation in McMurdo, not a blade of grass. It took me a while to realize why the whole area felt so strange. You are so used to seeing grass, weeds, trees, etc on every corner and along every road. The only animals on land are skuas (a bird similar to a seagull), and penguins. We did see some seals in the water, but I didn't see any whales. We spent about 3 weeks checking out the equipment and mating the detector to the balloon telemetry system. In early January we were ready for launch. 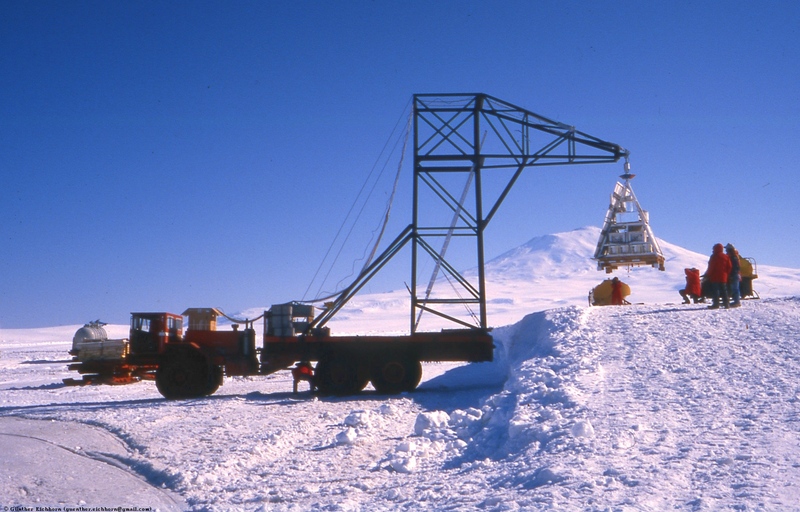 The support services at McMurdo had build a strange looking contraption on one of the snow vehicles that would support the balloon gondola with the experiment. 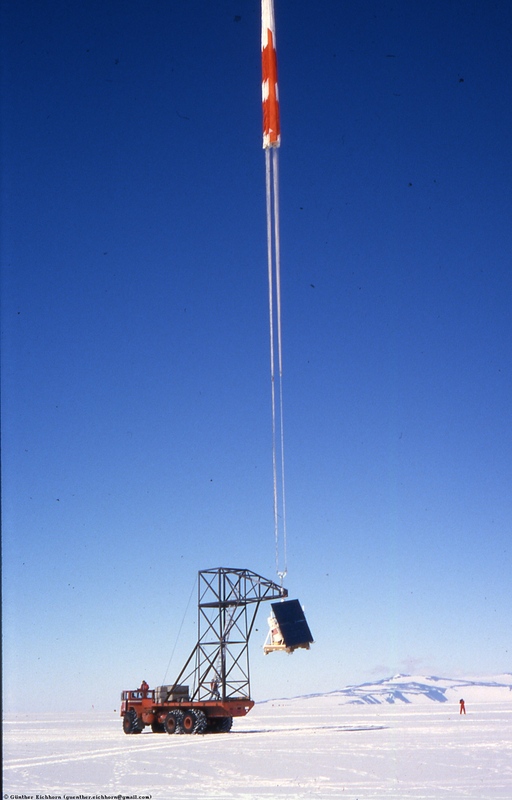 This vehicle would drive under the rising balloon after the balloon was released to position the payload directly under the balloon, just when the balloon was fully extended. It would then release the payload. The balloon was quite a sizable affair. It holds 326,000 m³ (11.5 million cubic feet) of helium. The skin is made of very thin Mylar. 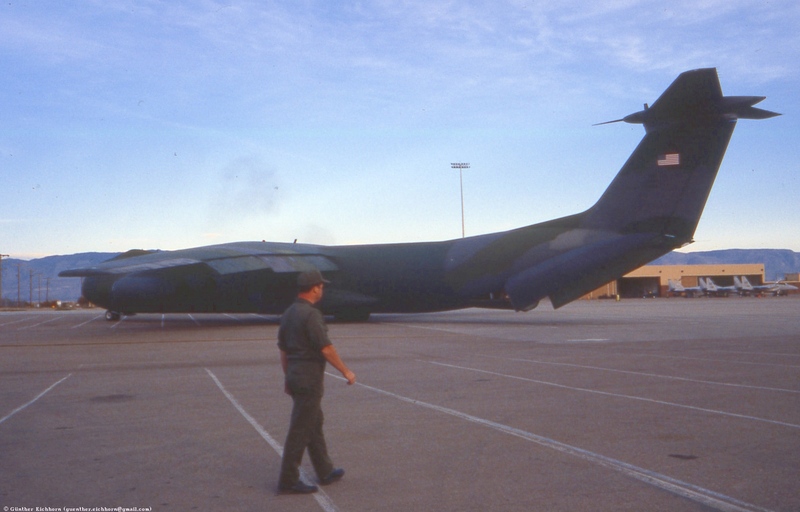 When fully extended, it could hold a Boeing 747 and a DC-10 side by side. It was easily visible from the ground when it was at its cruising altitude of 125,000 ft (38,100 m). 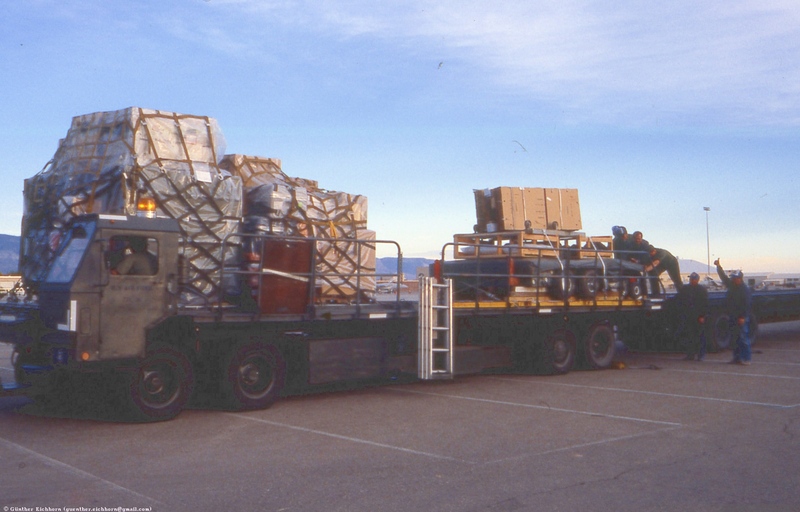 The payload weighed 900 kg (1,980 lb) and was 3.6 m (11.8 ft) tall. Power was supplied by an array of solar panels. It had a positioning system that would keep it oriented with respect to the sun. 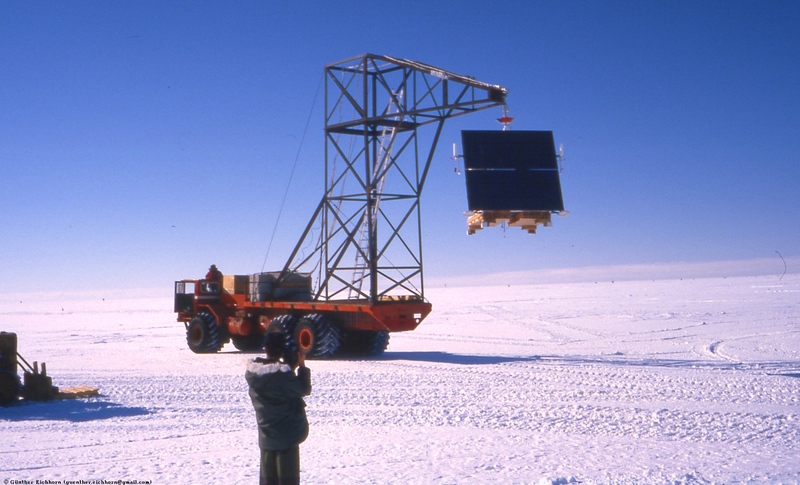 The detector was installed so that it would point at the supernova when the solar panels were pointed at the sun. 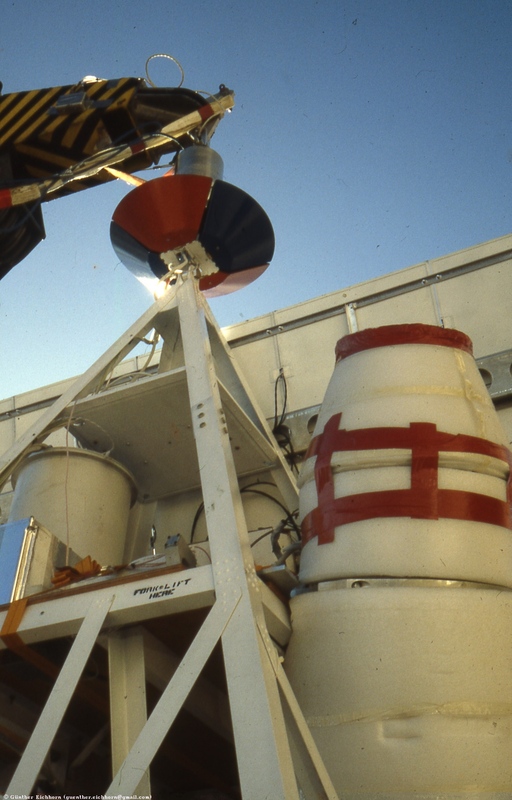 The pointing system would periodically rotate the payload so the detector would point away from the supernova for background measurements. Launch can take place only if the winds are calm enough. We had to postpone the launch twice because the wind was too strong. On the third attempt we finally had a go. The balloon was laid out flat with the top into the wind. The balloon is held down by an arm at about ¼ of its length. The top part is then filled with Helium. When the correct amount of Helium was in the top part of the balloon skin, we were ready for launch. The arm that holds the Helium filled part swings up and out of the way. The balloon starts to rise, and now the driver of the launch vehicle is the most important part of the team. He has to maneuver the payload so it stays under the rising balloon. The payload needs to be directly under the balloon when it is fully extended. If it is off to one side, the payload will start to swing. It could hit the launch vehicle, or it could rupture the balloon. Our driver did a perfect job. At one point during the run it looked as it the top-heavy vehicle would topple over, but he managed to keep it upright. One additional difficulty he had to deal with was that he was driving backwards!! When the balloon was fully extended, the payload was directly under it, and the release was perfect. We had planned to receive data directly from the payload for the first day or so. 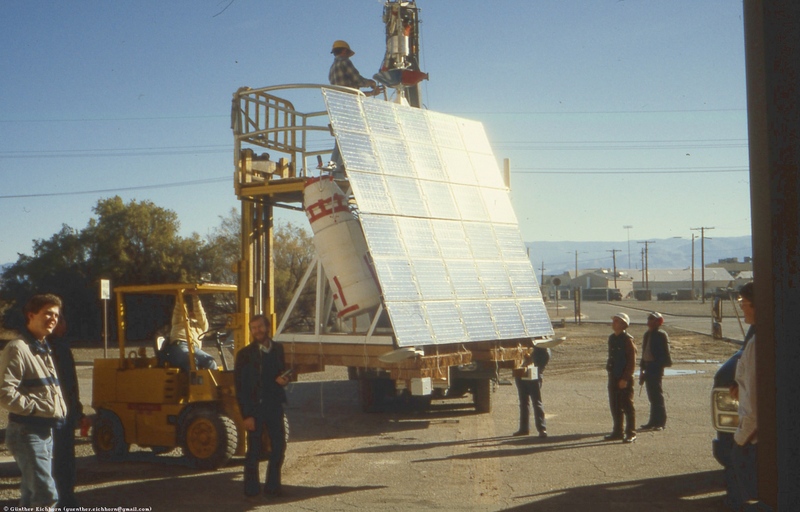 Once the balloon was out of telemetry range, the system would store data on-board. 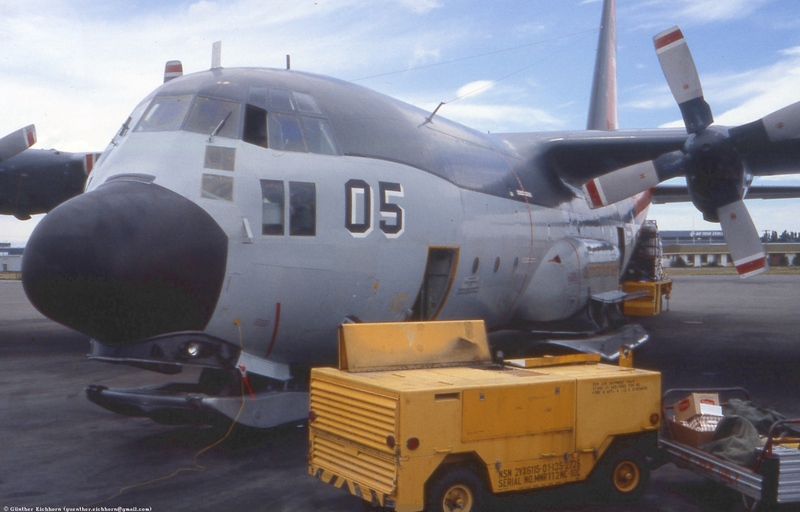 We planned to fly a C-130 to the balloon after a few days and download the data from the system. 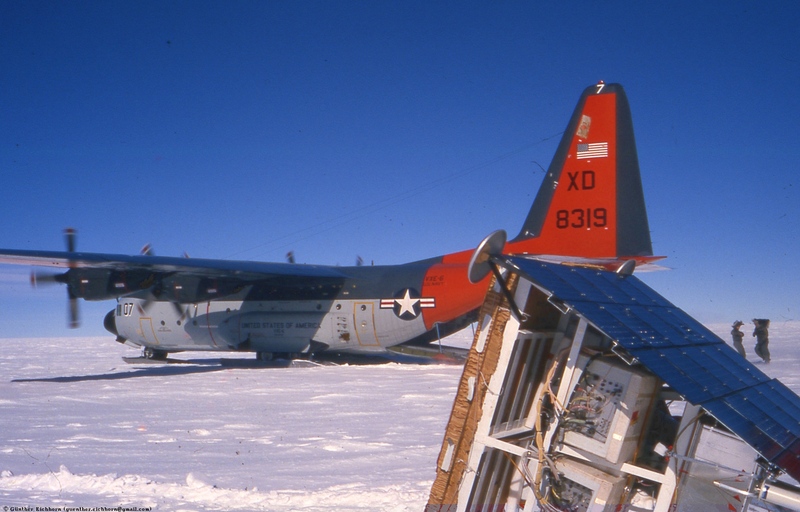 We had installed a special antenna in the top of the C-130 to communicate with the balloon. 3 days after the launch we flew to the balloon and successfully established contact. 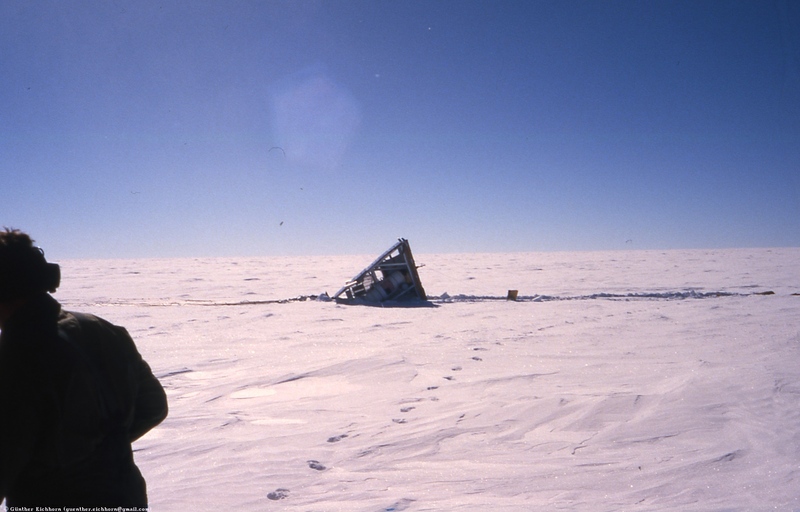 The balloon had flown about ¼ of the way around Antarctica. Unfortunately, the detector power supply had failed, and we could not retrieve usable data. We decided to release the payload from the balloon and recover it on a subsequent trip. 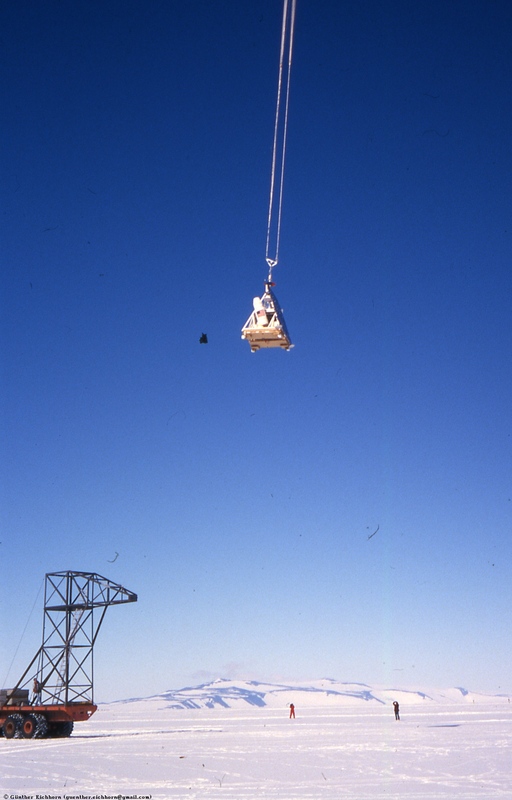 The payload took about 15 minutes to come down on the parachute. The parachute was supposed to release from the payload when it touches down. This didn't work. At first we didn't understand why, but it eventually became clear. 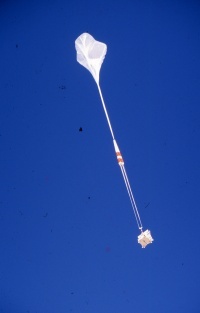 The parachute release is only enabled below 10,000 ft (3,000 m) altitude to prevent accidental release of the payload in flight. 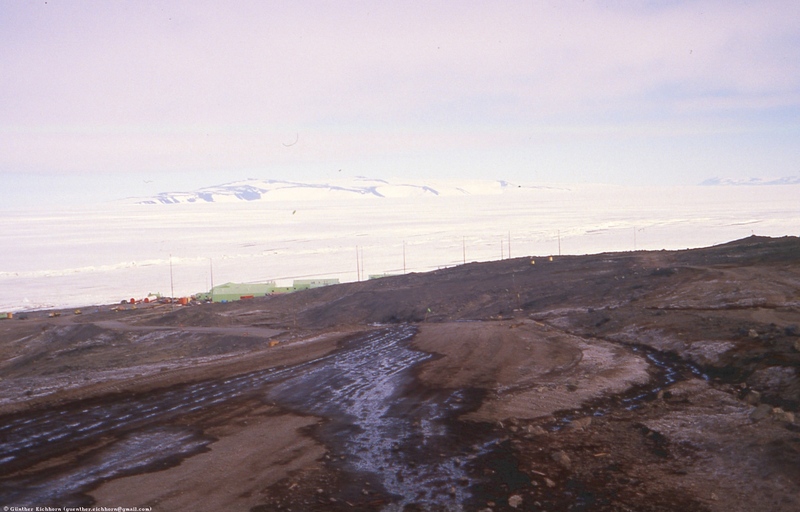 What we hadn't taken into account was the fact that the altitude of the polar plateau is over 12,000 ft (3,700 m)! That meant that the safety system never enabled the release. Two days later we flew back to the payload to recover it. It took us over 2 hours to find the payload on the snow. 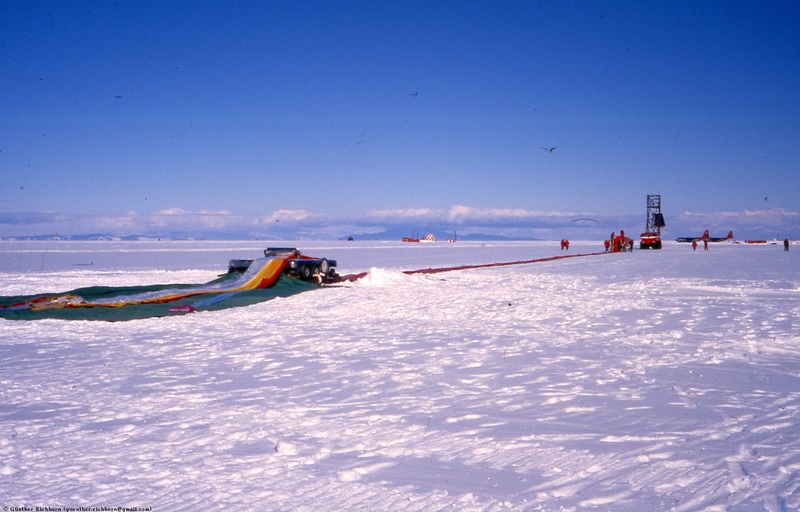 At 12,000 ft (3,700 m) altitude it is quite difficult to handle the retrieval. We needed oxygen every few minutes. 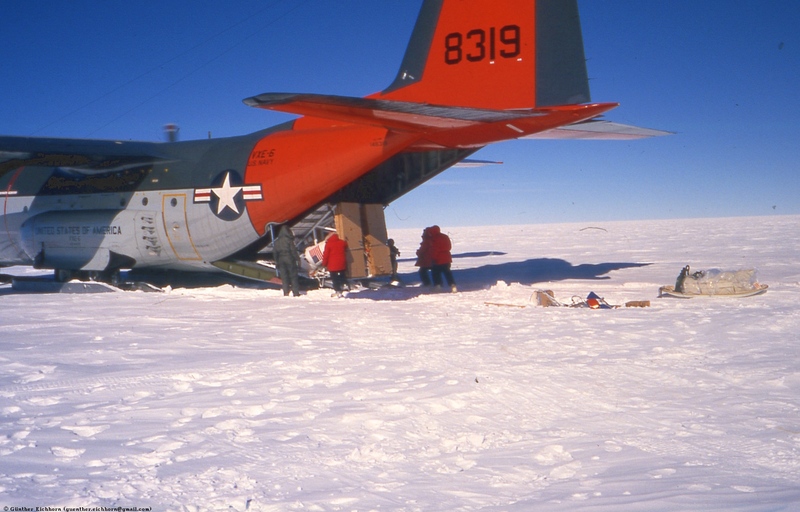 We had only one hour to retrieve the payload because of fuel considerations (the engines of the C-130 are never turned off on the ice). 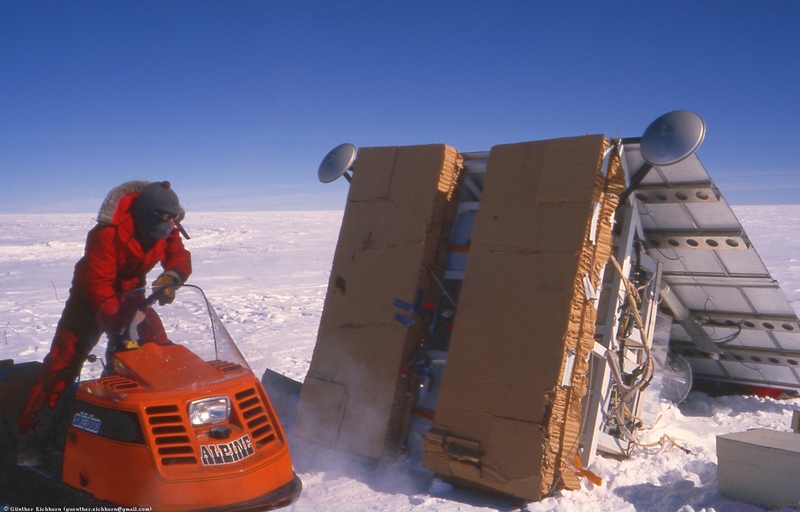 We had to move the payload mainly by hand, with the help of one Ski-Doo. 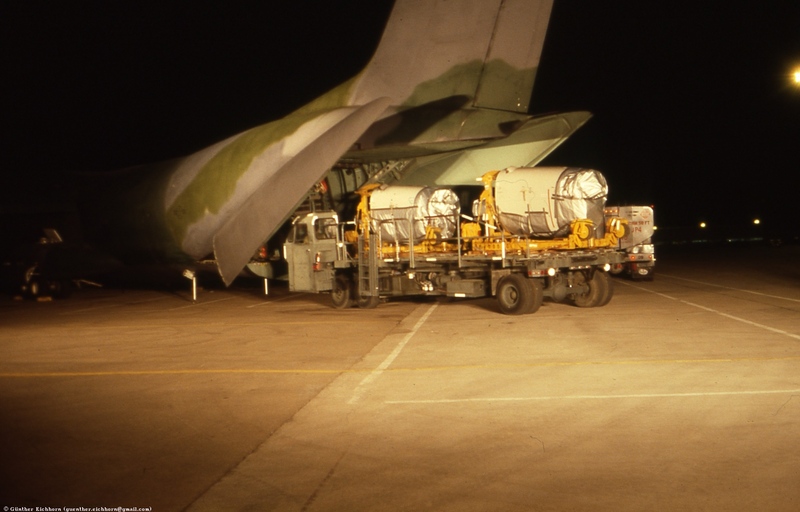 The payload was positioned as far back in the plane as possible to put as little load as possible on the nose wheel to help with the takeoff. We were all strapped in the tail of the airplane for the same reason. The snow at the recovery site was quite soft and deep. Because of this, we had quite an adventurous takeoff. The pilot tried to takeoff for about 13 km (8 miles) into the wind without being able to reach takeoff speed because of the soft snow. He then turned around and after another 11 km (7 miles) in the same track finally reached takeoff speed. 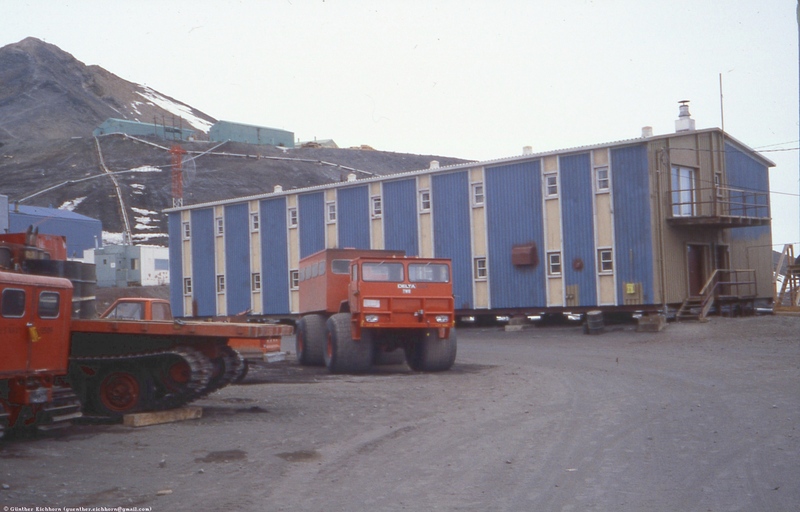 We were already joking to get ready to taxi to the Russian station "Vostok" which was about 400 km (250 miles) from where we were. 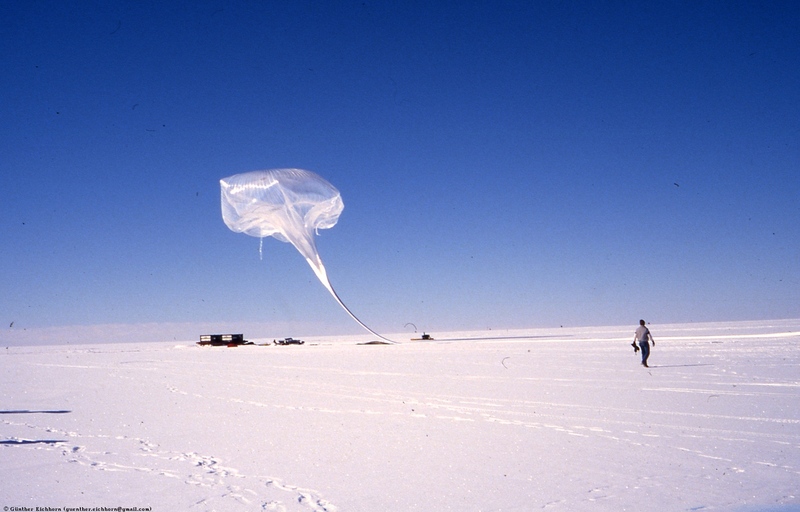 Our project showed that such balloon flights from Antarctica are feasible and offer unique advantages. Since our expedition there have been many launches. 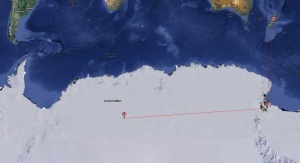 Some of the balloons have completely circum-navigated Antarctica.